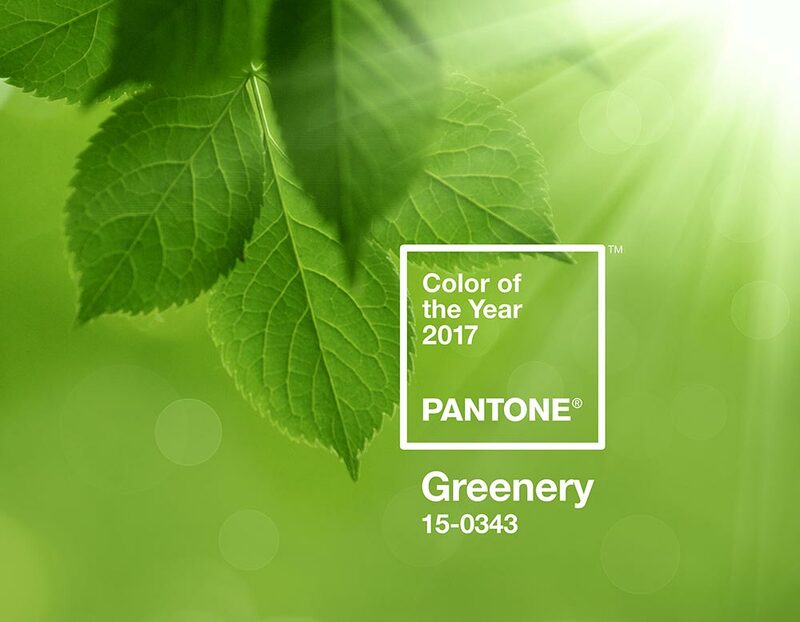 Greenery, the Pantone 2017 Color Of The Year, is a “fresh and zesty yellow-green shade that evokes the first days of spring when nature’s greens revive, restore and renew”. 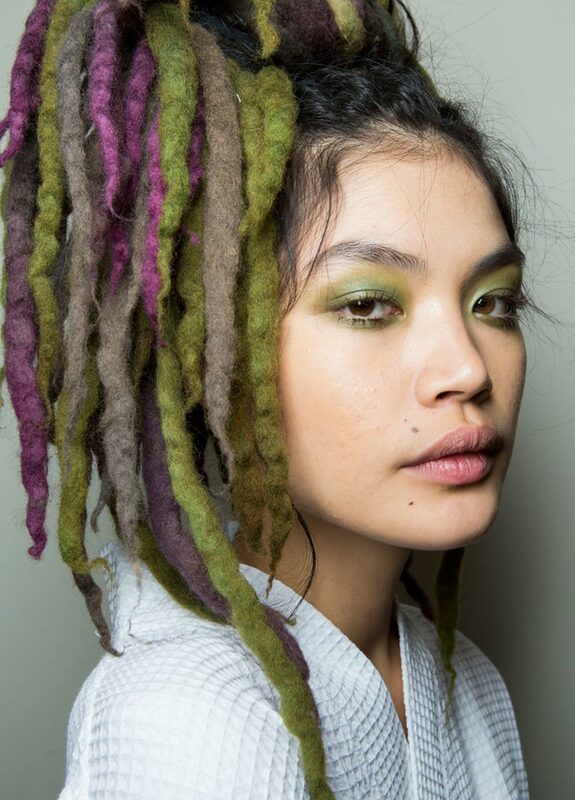 While the tangy yellow-green can seem a little daring to wear, it is extremely versatile and makes a great accent color on lips, nails, eyes and even hair (as seen at Marc Jacobs Spring 2017 below). 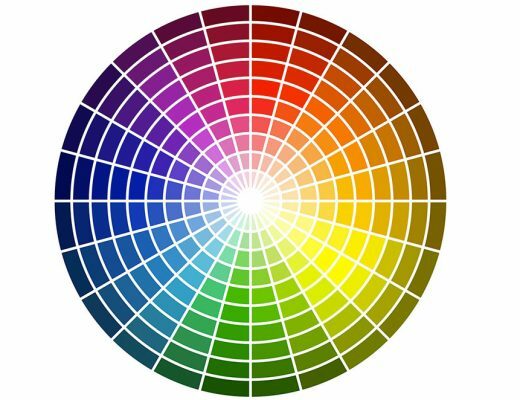 You can easily pair it with earthy neutrals, vibrant yellows and pinks for a fun look or really make it pop against lavenders and plums. 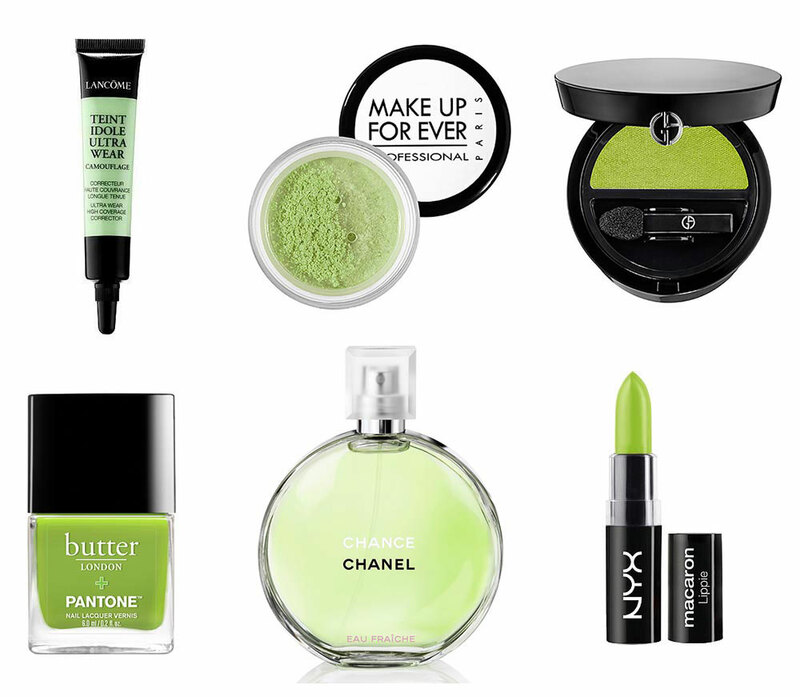 Not quite ready to wear green openly? Try a green color corrector instead. A great complementary color to red tones, Greenery is also perfect for down-playing ruddiness in the skin.